A beautiful Original Water Colour picture approx 10" x 8" of the legendary Ivor The Engine animation character, with "Jones the Steam". 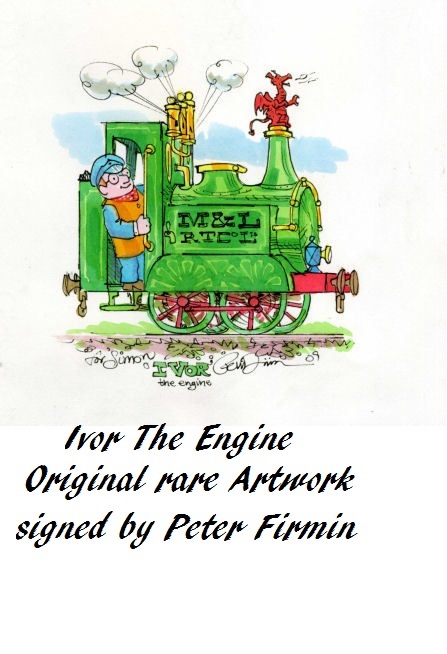 Stunning original artwork, also signed by Peter Firmin, and dedicated to a very lucky fan. 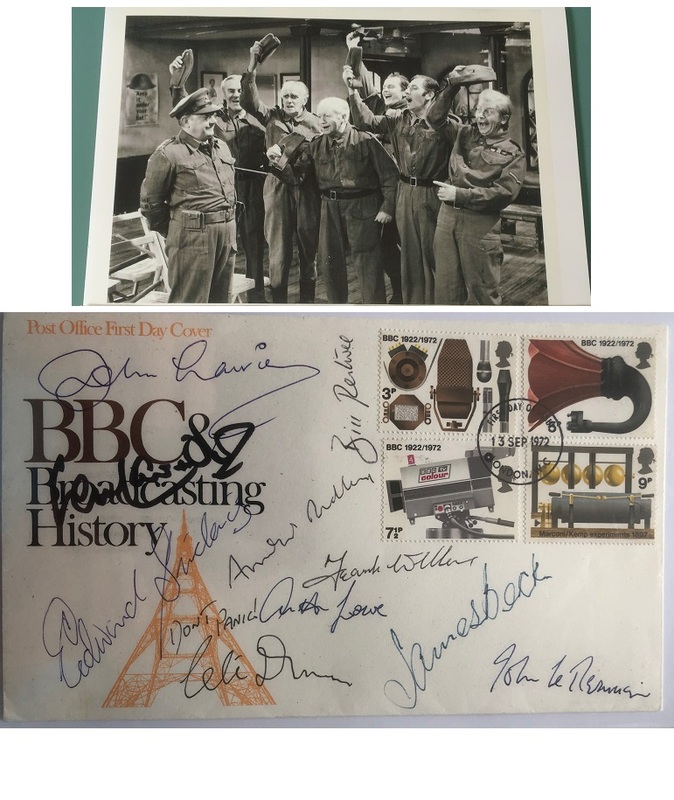 Extremely rare to get hold of an item like this, and rarely signs these days. A wonderful conversation piece.